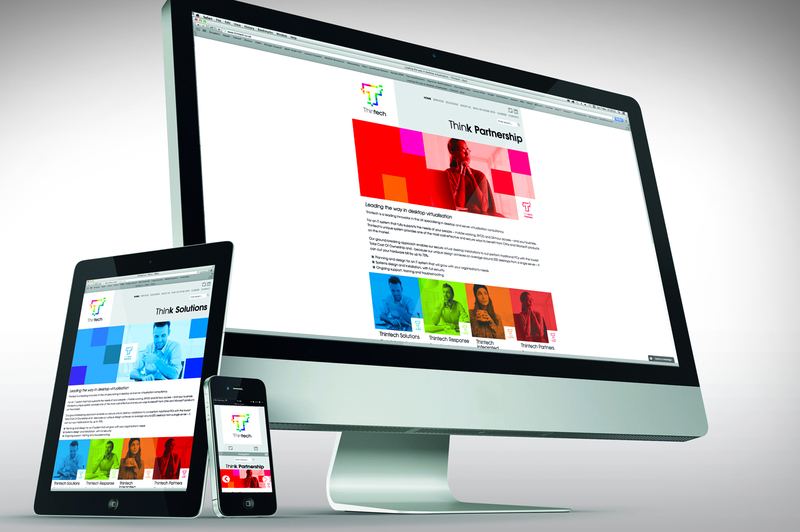 Thintech’s brand identity, website and marketing collateral needed bringing up to date, reflecting the company’s position, experience and capacity – and their mission to be recognised as the experts in digital transformation. With the potential to revolutionise desktop solutions they needed a brand identity which reflected their company credentials and positioned them alongside (or above) their competitors. Thintech’s multi-faceted logo provides a flexible base for an identity which allows their marketing communications to focus on different areas of their offer. The company’s range of desktop solutions, hosting, support packages and partnership opportunities are highlighted, as are its robust approaches to security, cost-savings and system health.